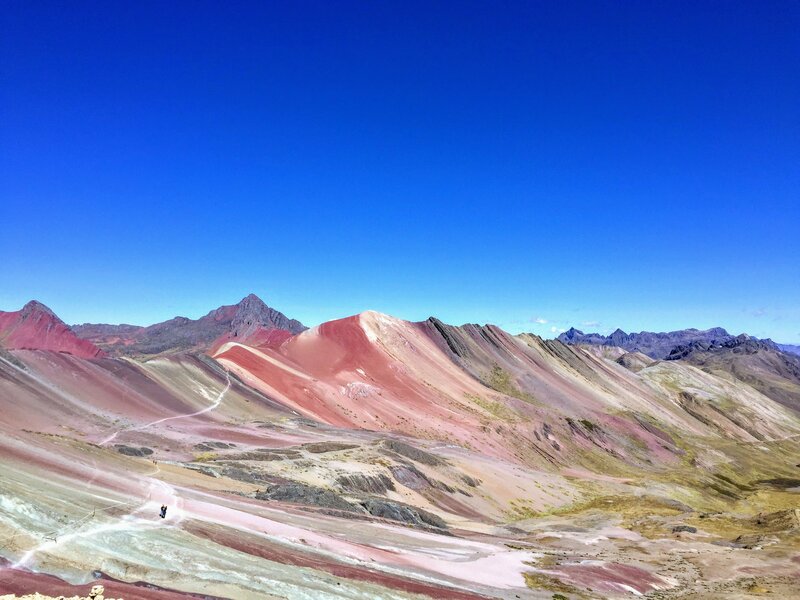 This weekend Daniel and I hiked to Mount Vinicunca, Peru’s rainbow mountain. We were fortunate to be able to do the trek at all – it used to take tourists days of hiking to get a view of this surreal landscape. The new one-day trek was only discovered and opened for tourism in January 2015. Because it was hidden under a large glacier, that has now melted due to climate change. Because of these rising temperatures, instead of a grueling trek through the mountains, we can enjoy the rainbow colored land in a one-day trip from Cusco. It’s a sad fact undermining the beauty of the day, and caused me to vow to make sure I do more to protect our earth. 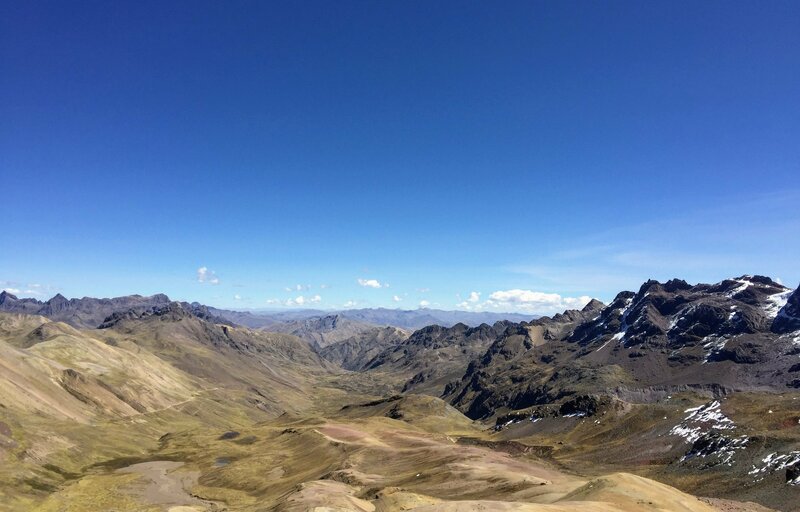 Altitude: The hike begins at 14,000 ft. and peaks at 17,000 ft. Temperature: Varies from about 30 to 60 degrees throughout the day. I wore multiple jackets, gloves, and a scarf in the morning, but finished the trek in a t-shirt. Come prepared with layers. Mount Vinicunca is not an easy trek. It begins high in the Andes at 14,000 feet and peaks at almost 17,000. So, even though it’s only 6 miles round trip the thin air makes it feel much longer. Daniel and I made sure to drink plenty of coca tea and eat coca toffees on our hike to combat the effects of high altitude and ward off any headaches or dizziness. That being said, the hike is still a must do while you’re in Cusco. We booked our tour the night before we decided to do it. 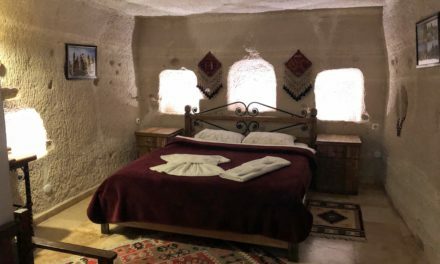 If you’re planning on visiting this and many of the other tourist sites in Cusco, you will get much cheaper prices by booking in person at the agencies in town rather than booking in advance online. There are hundreds of little tour shops and everything (except the Inca Trail) can be booked just a day or two before departure. Just like everything else in Cusco, prices are negotiable. 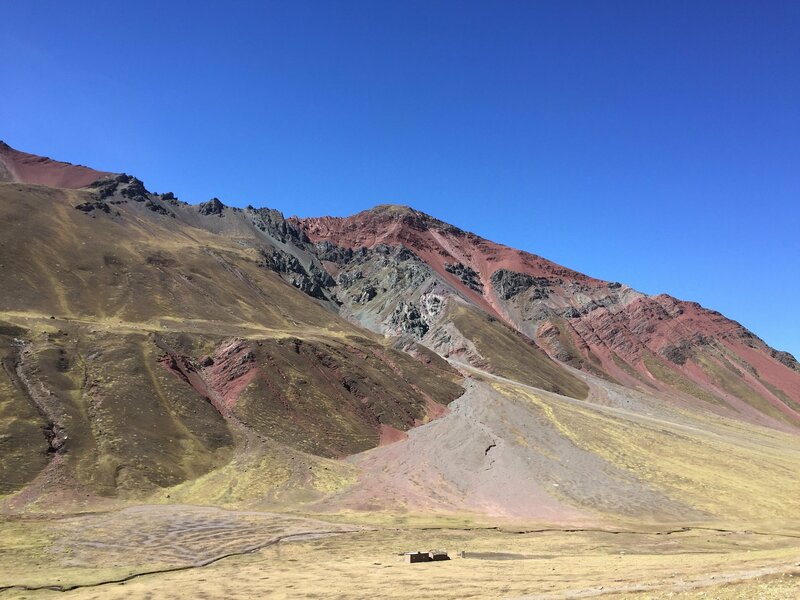 Look for signs advertising Mount Vinicunca or Rainbow Mountain. We snagged a deal on the street on the right side of the Cathedral in Plaza de Armas for 60 soles each – less than $20 for the trek! The price includes transport, breakfast and lunch, English speaking “guides”, and a doctor. The trail is well marked and pretty obvious, though, so the guides didn’t stick with us on the walk or give us much information at all. 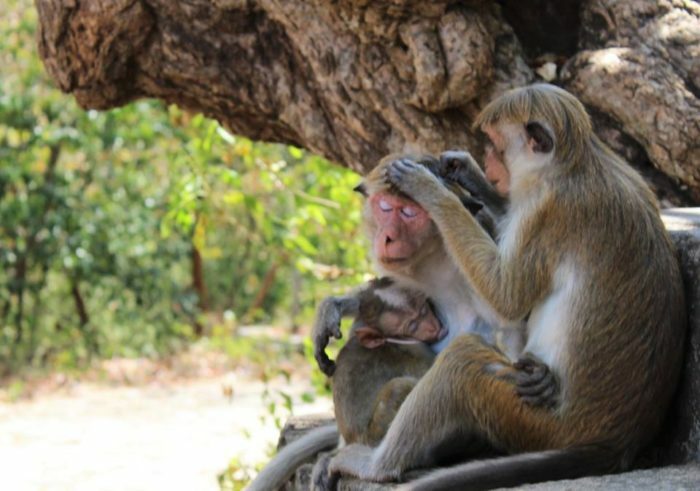 If you don’t want to book a tour, this trip could easily be done on your own if you pack some food and rent a car. However, we liked the security of having a doctor to provide oxygen and care in case something went wrong at the high altitude. We also enjoyed having a hot meal provided after the 6 mile walk. 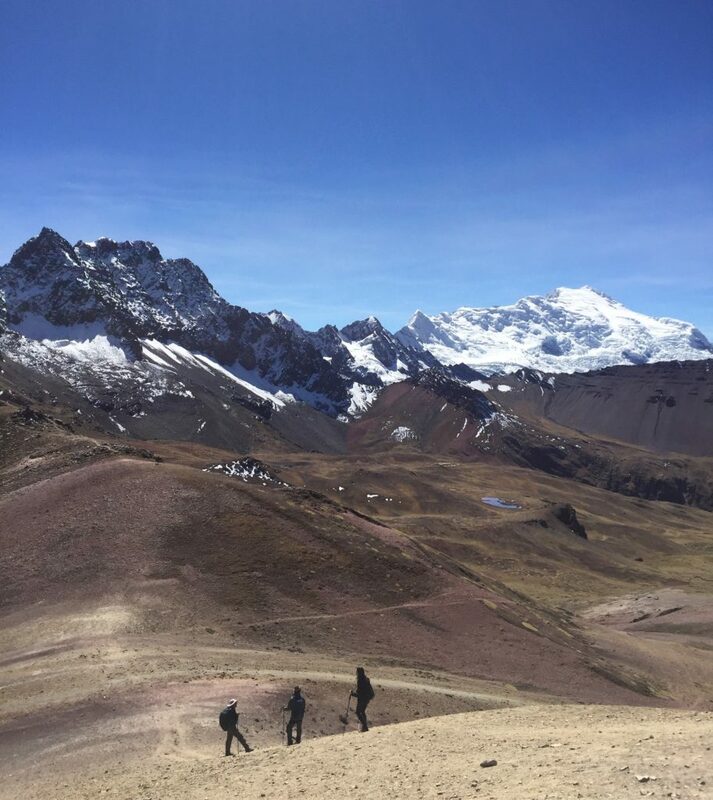 My tip: Wait a few days in Cusco to acclimate before you book the trek to Mount Vinicunca. You’ll be better prepared for the high altitude and it will help prevent altitude sickness. The drive from Cusco began with a 3:30 am pick up at our apartment, followed by a 3-hour drive to the town near the trailhead. The last hour or so of the drive is on dirt roads winding along a sheer cliff face so… don’t take a window seat if you’re afraid of heights! Also, make sure you wear layers. The morning was freezing and I wore two jackets, gloves, and a scarf. Later on the trek though, the sun was beating down and I did most of it in a t-shirt. Temperatures change quickly in the mountains so make sure you’re prepared for both extremes (a good tip for any treks you do from Cusco). After we ate a quick breakfast, we drove another 20 minutes to the beginning of the trail, where even the views of the surrounding mountains from the parking lot were stunning! We began our tour in a large group – 5 buses worth – but quickly began to spread out along the path. Some people opted to pay another 60 soles / $20 usd for a horse to take them up the impending three-mile incline, but we decided to do it the old fashioned way. 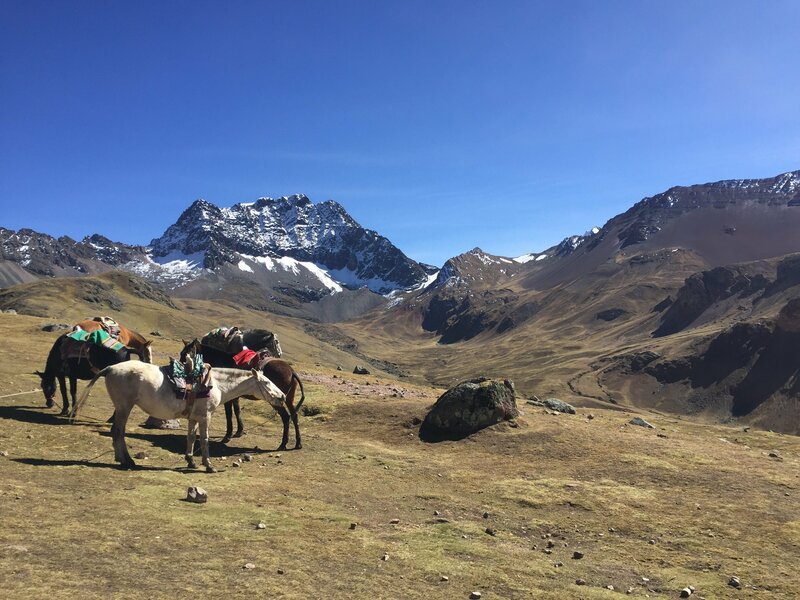 Don’t worry, if you get tired or the altitude gets the best of you you can still rent a horse easily at any point on the trek to take you to the top. We came to a gate and paid a 10 sole / $3 usd entrance fee, then we were on our way. The trek is three miles out and three miles back. On our way we passed whats left of the highest glacier in Peru. It was a stunning view, and not even the main attraction. The streaked and colored mountains also begin to come into view as we climbed. Finally, the trek to Mount Vinicunca finished with a steep hike up the mountainside to view the famous “rainbow mountain” on the other side. Although it’s rarely shown, there are also snow capped peaks, deep valleys, and gorgeous panorama views on all sides. It was breathtaking. We hung out at the peak for about 30 minutes before we got too old and had to go. The walk back was easier because it was mostly downhill, and the way the afternoon light hit the mountains enhanced the colors streaking through them. The rainbow look isn’t confined to Mount Vinicanca, but actually extends through the whole range. This made for a picturesque trek back to the parking lot as well. Finally, we reached our bus again at 1pm after five hours of walking. We returned to the same restaurant where we ate breakfast for a buffet lunch, and then made the long, but beautiful, drive home. After almost 15 hours total, we arrived in Cusco again at 6pm. Whew. It was an exhausting but unforgettable day. If you are visiting Peru, this site certainly should not be missed! Looking for more hiking in Cusco? Try the 5-day Salkantay Trek to Machu Picchu, learn how to hike to Huchuy Qosqo without a guide, visit Kinsa Cocha to see Pisac’s three lakes, or check out this easy hike from Cusco’s city center! It was really amazing! Seriously such a unique place and it’s crazy how you can get out and see it all in one day. Let me know if you make it out there someday! 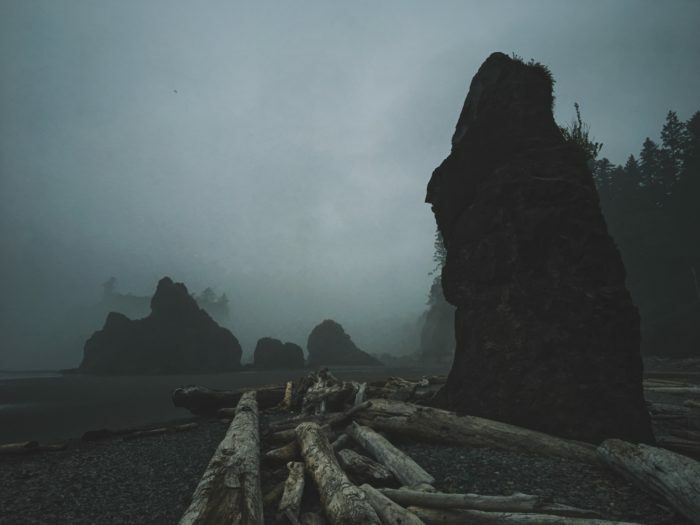 Really cool post and especially the photos are incredible, Di! 🙂 Totally fell in love with the red valley. 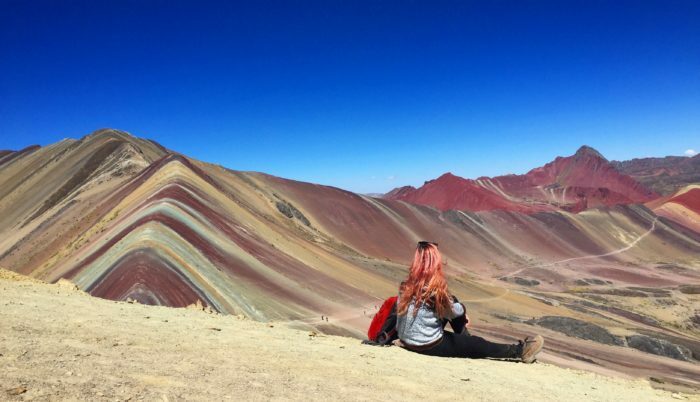 I also considered doing the Vinicunca trek but then I found an alternative tour to the rainbow mountains where you only have to hike 45 minutes and see various rainbow mountains. That was amazing, especially after having read many posts related to altitude problems in combination with the 3-hour hike. 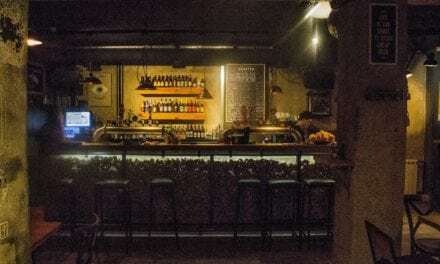 Next time you’re in Cusco you have to try it out! Btw: I did the trek with the tour operator exploorperu. Thanks! That’s really interesting. Do you know what the altitude was on your hike? It could definitely be a good option for some people, because I think a lot of them just sign up for Rainbow Mountain with no acclimation and no idea how high it really is, and then have a lot of trouble making it to the top.